Why Be Proactive with Commercial Roof Care? / Why Be Proactive with Commercial Roof Care? Any commercial property must have all its components in peak condition to help facilitate business operations. One particular component often overlooked by property owners is the roof. 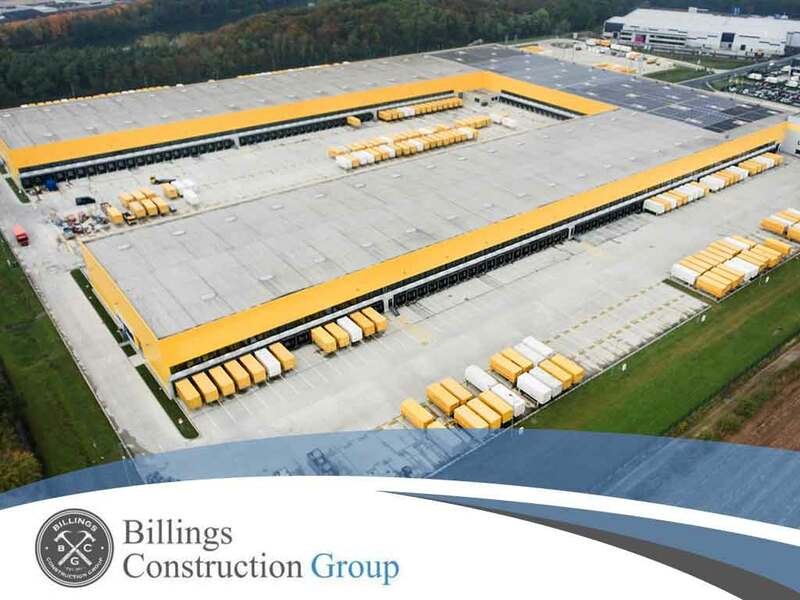 According to storm damage repair experts from Billings Construction Group, commercial property owners must take a more proactive approach to roof care, but why is this the case? When talking about roofing problems, most people only think of roof leaks and perhaps a few moisture stains on the roof surface. However, roofing problems can come in various forms. Some, such as severe moisture damage and drafts, can cause energy-efficiency problems that could not only damage the property but also cause a business’ overheads to increase. What Is a Proactive Approach? A proactive approach to commercial roofing care involves putting more effort towards keeping roofing problems in check before bigger problems manifest. This is usually done by ensuring more frequent inspections and timely replacement of roofing components even if there are no signs of roofing problems yet. Some would argue that proactive roof care can be considered needless spending, but it’s actually far from the truth. By making an effort to prevent roofing issues, you are making sure that you won’t have to spend more on major roofing problems that would cost a small fortune to fix. Regular maintenance for your roof is important, but making sure you have commercial roofing companies doing the work for you is just as essential. Professionals have the tools to get the job done as well as the experience to identify signs of possible issues before any real damage happens to your roof. Get professional commercial roof care from the best in the area. Billings Construction Group is the most trusted roofing contractor in Tulsa, OK. You can contact us at (918) 600 9565 or fill out this contact form to request a quote.